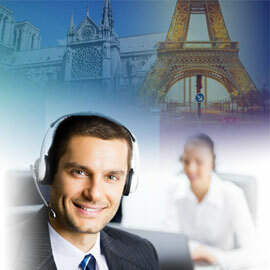 Connect with our experienced live phone interpreter with just one low fixed prepaid price at $2.99 per minute. 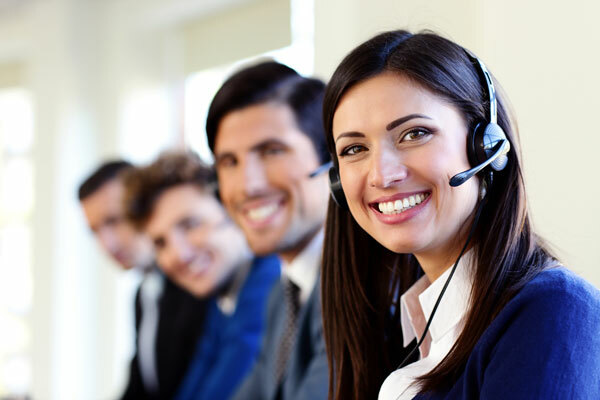 Our live telephone interpreters are available 24/7, basically all year round, even during the holidays. Break through any language barrier with the convenience of an on-demand personal translator. With English as the base language, you can instantly choose from over 170 languages and a LIVE Phone Interpreter for that language will be added to the call. 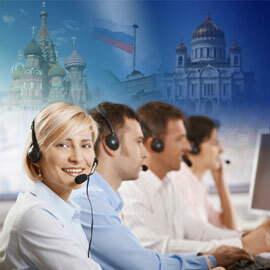 We service over 170 languages! 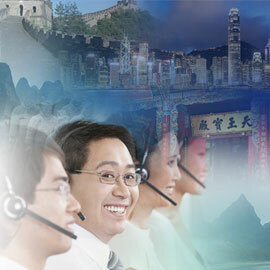 Our team of experience live phone interpreters proudly provide translation services for these popular languages and more. 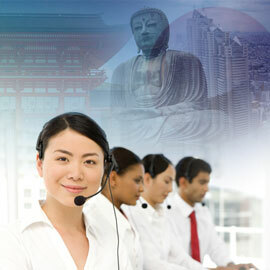 We provide live phone interpreter services to over 170+ languages.